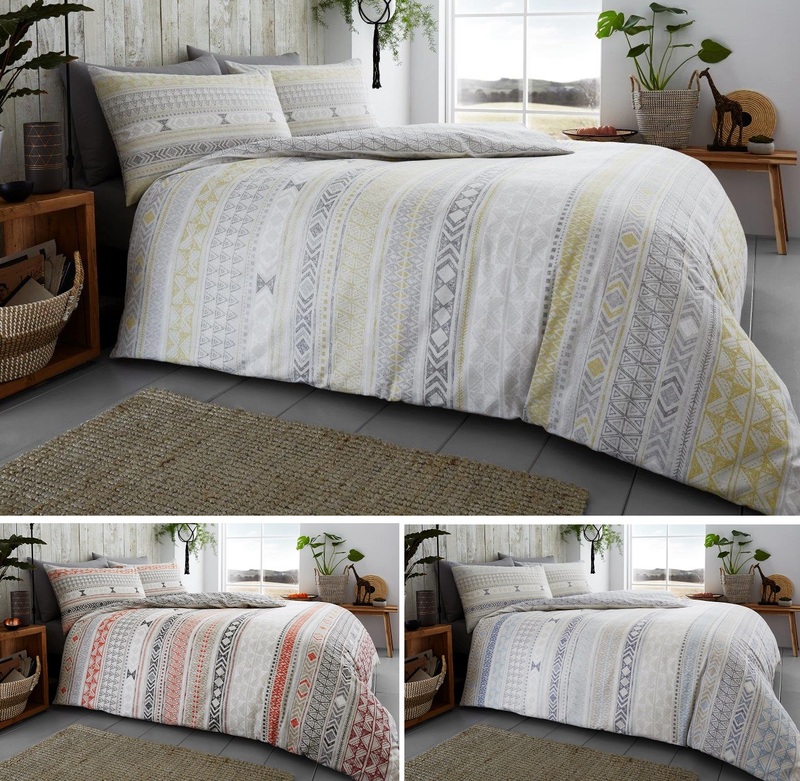 A greate way to give your bedroom a completely new look with our New Modern Living Up to Date Bedding. A modern selection of designs and colours. Material: 100 % Brusshed Cotton.